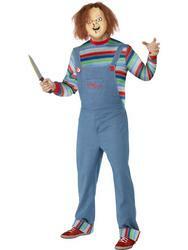 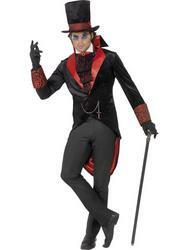 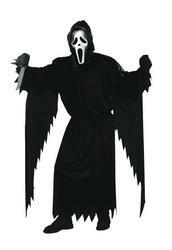 Pick up a spook-tacular Halloween fancy dress costume at some fantastic reduced prices. 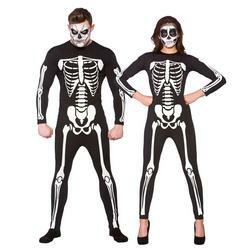 There are some real bargains to be had in our Halloween sale to make you look frighteningly good this October 31st. 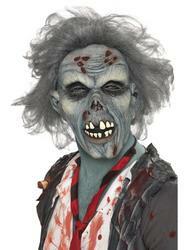 On offer in the men's Halloween costumes we have the officially licensed Beetlejuice costume and Street Zombie. 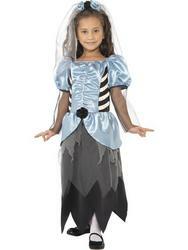 For women there are plenty of pretty witch costumes and sinister vampire outfits to choose from. 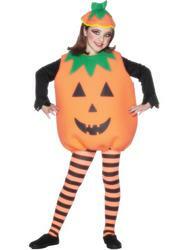 If you are looking for great value on kid's Halloween costumes then our Kids Frankinstein fancy dress or cute Pumpkin costume won't break the bank! 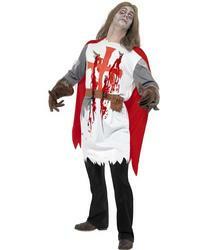 Cheerless Zombie Halloween Costume + Poms Poms!